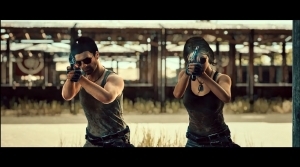 PLAYERUNKNOWN'S BATTLEGROUNDS is an open-world FPS PvP game created by Bluehole Studios and PLAYERUNKNOWN development group. 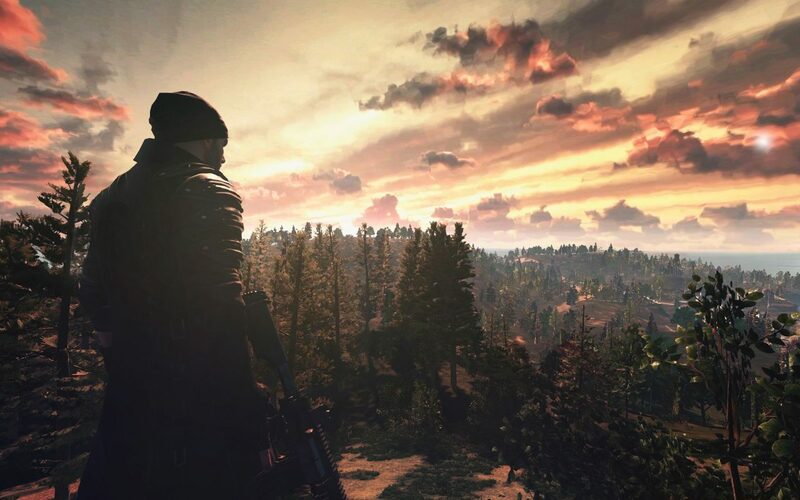 Based off the popular "Battle Royale" Game Mode from Arma 3 and H1Z1, PLAYERUNKNOWN'S BATTLEGROUNDS will have 64 players explore a remote island while participating in a last man standing competition where strategic gameplay is as important as shooting skills. Explore to Compete: Players will have to to locate weapons, vehicles and supplies in a graphically and tactically rich battle ground. Shoot to Survive: Take great aim at your opponents as you engage in a constantly shrinking area, forcing players to fight to the death. Upgrade to Win: All weapons can be upgraded with attachments such as sights and suppressors and both road and off-road vehicles will be available to players. 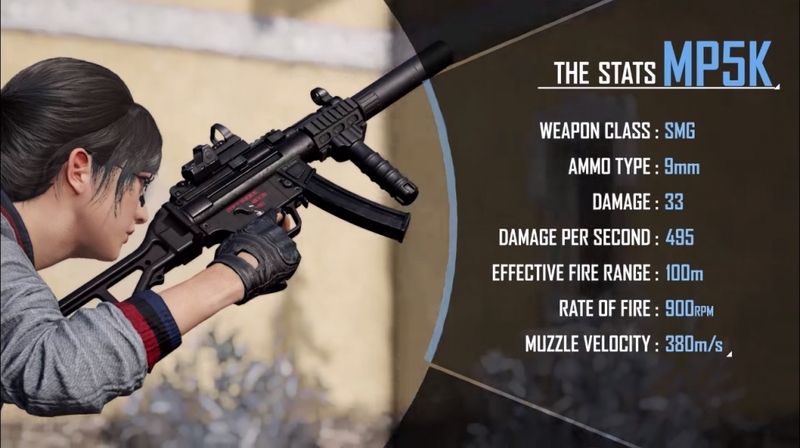 The MP5K is a new submachine gun which utilizes 9mm ammunition. 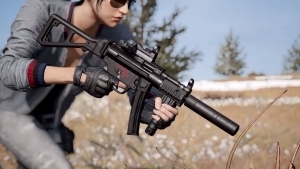 This gun is exclusive to the Vikendi map and will be on PC with Patch #27 for PUBG.